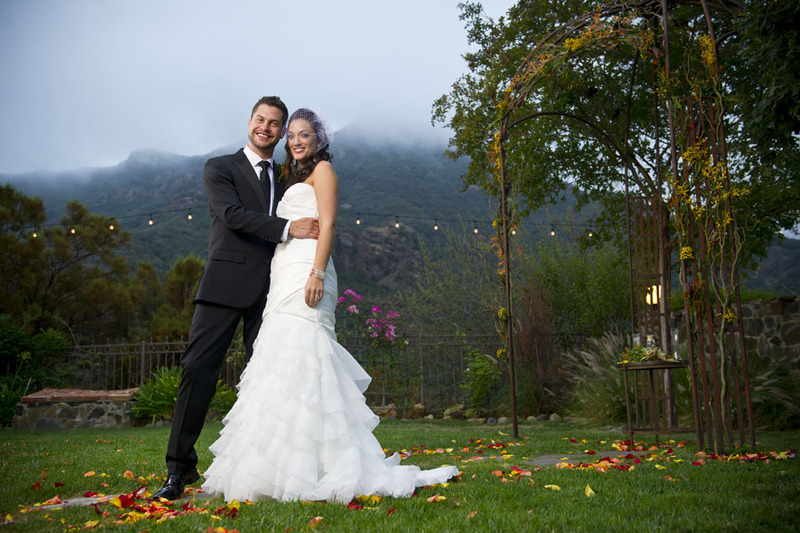 Photos from a wedding in Agoura California I photographed on a cloudy evening with Doriane Raiman. Saturday, Sept. 24, 2011. 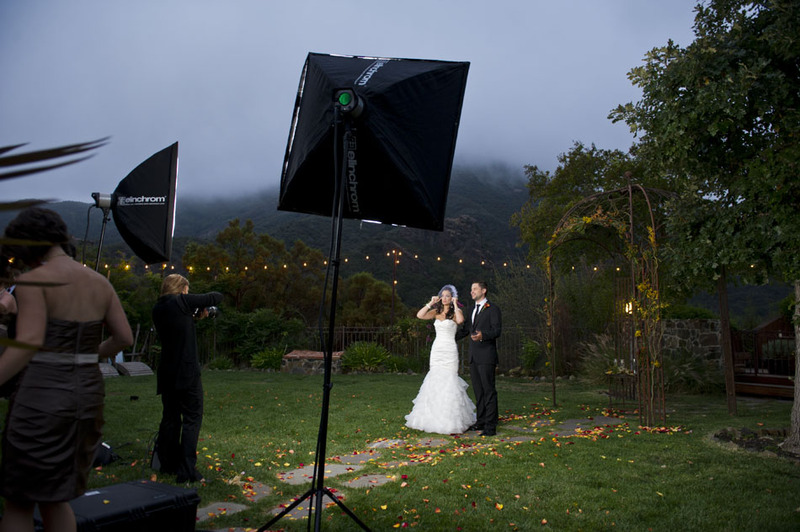 I used a pair of Elinchrom soft-boxes to light the wedding party pictures as the light faded after the ceremony. 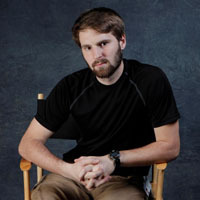 Filed under Blog, Blog: Events, Blog: Portraits and tagged with Adam Caira. RSS 2.0 feed.